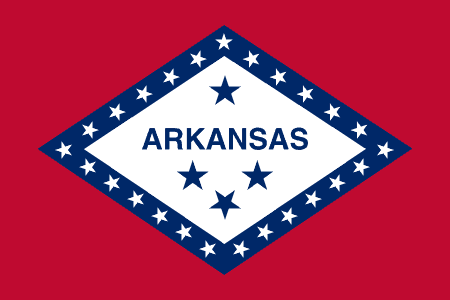 Arkansas Landlord Forms can help a property management firm or apartment owner protect themselves and their tenants. There are several different forms that can be used during the transaction of business that are legally binding and can be used in a court of law if an issue arises. A few of the most popular forms include Rental Agreements, Notice of Entry, Eviction Notices and Notices of Changes in Terms of Tenancy. The American Apartment Owners Association provides landlord forms nationwide. Looking for a state other than Arkansas?